Provides support to a stiff, strained or aching back. Use when support is needed for daily activities or exercise. 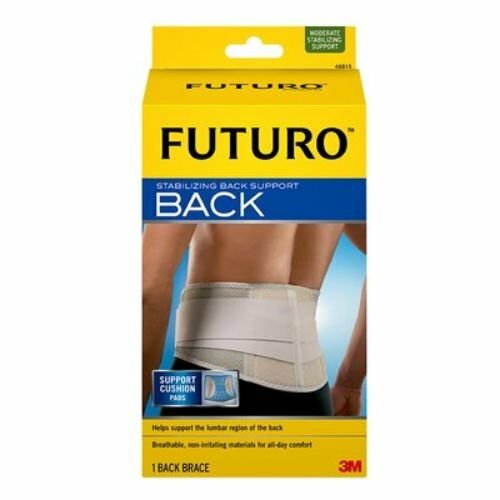 Provides fitted and anatomically correct stabilizing support to help relieve symptoms associated with strains, sprains, arthritis, repetitive stress injuries and to help prevent re-injury. Flexible stabilizers may be removable and customizable for comfort.